Kirk Hays received a Bachelor's in Philosophy from the University of Utah and a Juris Doctorate from the University of Virginia. He sketched a little until six years ago, when his wife signed him up for an oil painting class, and his life has never been the same since. His work has been in seven art shows, including five one-man exhibitions, and it has appeared in publications such as the Arizona Republic, the Arizona Attorney and the Sun Devil. 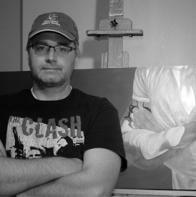 He is also a spotlighted artist at Phoenix Art Space. 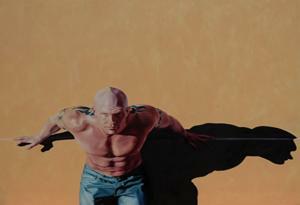 He is represented by the Art One Gallery in Scottsdale and his art is in private collections from Costa Rica to Canada.